Early spring evening in mountains. Golden light and trees create a stunning pattern on the ground. 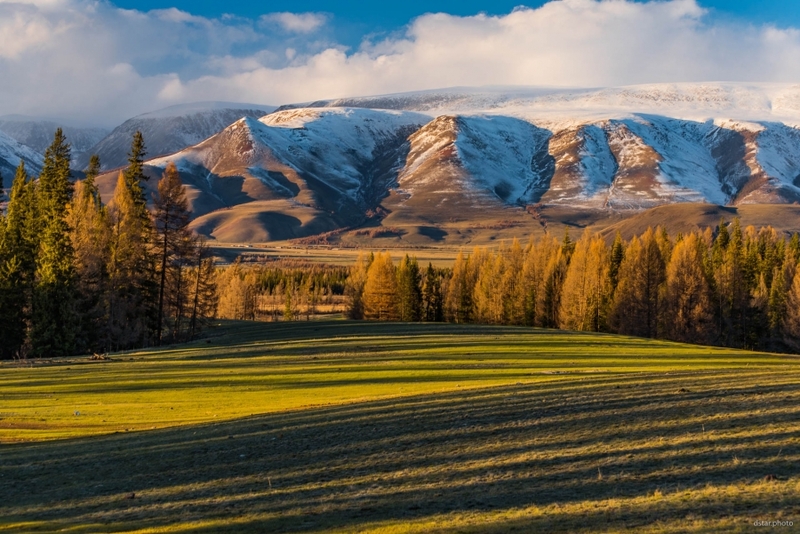 This entry was posted in Landscape and tagged evening, forest, landscape, mountains, nature, snow, spring, sunset, trees.